Five for $55. Send email to ggreen@gea-books.com and request MARRIAGE RELATIONSHIPS/FAMILY LIFE BUNDLE. You will receive an invoice and when funds arrive via PayPal or check (345 Barton Rd, Dayton, TN 37321-7635) the books will be shipped to the address listed in the email. FREE S/H BUNDLE VALUE OVER $100. The present system is designed to catch and ensnare a mate. But whether that mate ever becomes a spouse is doubtful. Part of the difficulty with failed marriages is that the participants soon feel trapped in a bad relationship. Why do they feel trapped? There must be a better way! Why can't we be more objective in mate selection? This book reveals? 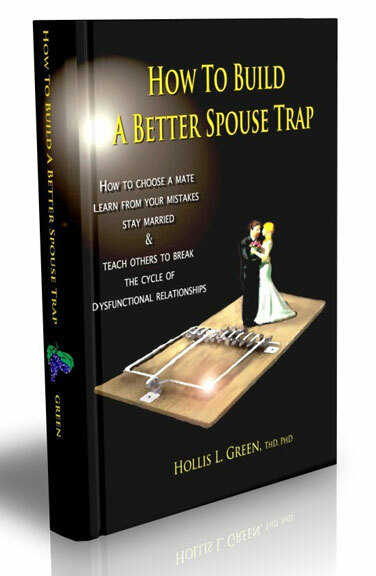 How to choose a mate, learn from your mistakes, stay married, and teach others to break the cycle of dysfunctional relationships. 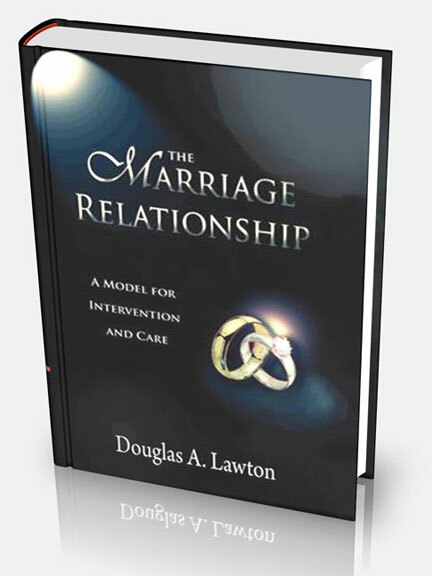 Marriage and families are in crisis, this book is a model for intervention and care. The book is written out of years of experience dealing with dysfunctional relationships and is based on the Caribbean culture, but is applicable to the marriage relationship in the English speaking world. 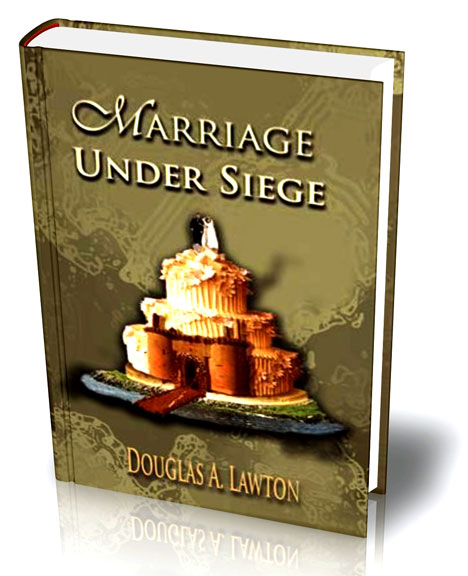 Marriage is under siege on many fronts. Family preservation includes accommodation of divorce and provision for remarriage. Coping with a dysfunctional marriage and the psycho-social effects of divorce are an important part of this text. The family is the primary agent of socialization. It is in the family that children learn skills to apply outside the family unit. Consequently the author, based on experience in family relations, offers a plan to rebuild broken fences and institute the healing process. The word "happiness" as it is used today it relies on the little word "hap" which means "good luck or by chance." Happenstance does not create a quality of life. Only purposeful behavior that is more than activities can bring the deep satisfaction of "happiness." Quality of life should not be confused with the standard of living, which is primarily income. 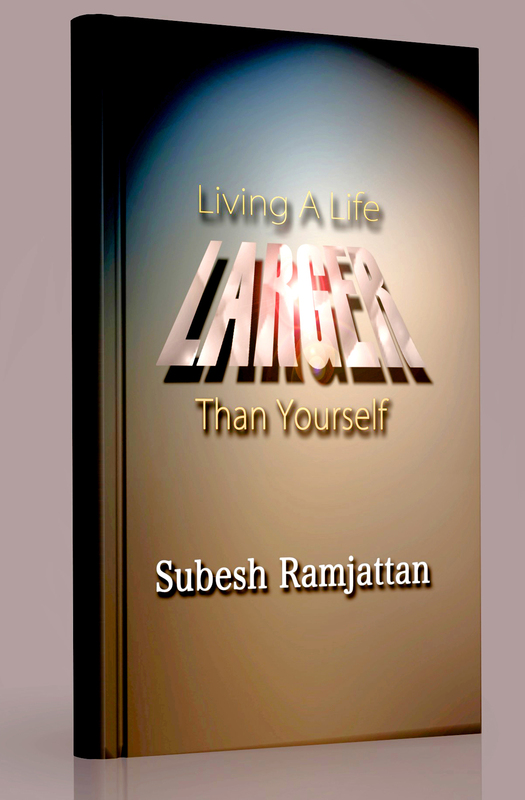 The term "quality of life", as revealed in this book, is our positive intervention in the lives of the less fortunate. What can we do to cut through all the religious rhetoric and offer true direction to those around us? A memory from childhood remains vivid in this writer's mind: "?Tagging along behind my mother through a Chicago store, I clung tightly to the hem of her red skirt. Releasing it to get a closer look at all the toys, we became separated. Frantically searching for her, I grabbed a red skirt and held on with a death grip following her all over the crowded store. Finally, looking up at the person towering over me, I found myself staring into the face of a total stranger who was also wearing a red skirt!?" 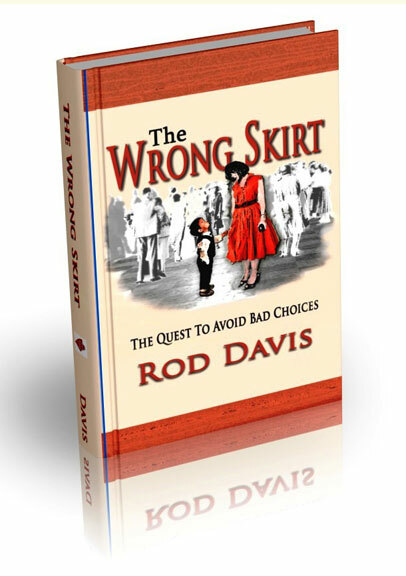 This book takes a look at wrong choices and the confusion plaguing Christians in the modern church, and offers suggestions on how to make right choices.